WHY CAPACITIVE?? . This is the same technology that is used in current smart phones. A lot more sensitive to touch, and has a hardened glass surface. This makes it a lot longer lasting and less likely to be damaged by hard objects like ball point pens etc. More advanced and better technology then the earlier resistive version. The MPOS15TC has a two way pivoting base which makes it adjustable for height and also angle. It comes with a VGA cable to connect to a computer for display and a USB cable that controls the touch screen part of the monitor. It is externally powered by it's own power supply. The monitor has "capacitive touch" so it must be operated by hand or approved pointer. 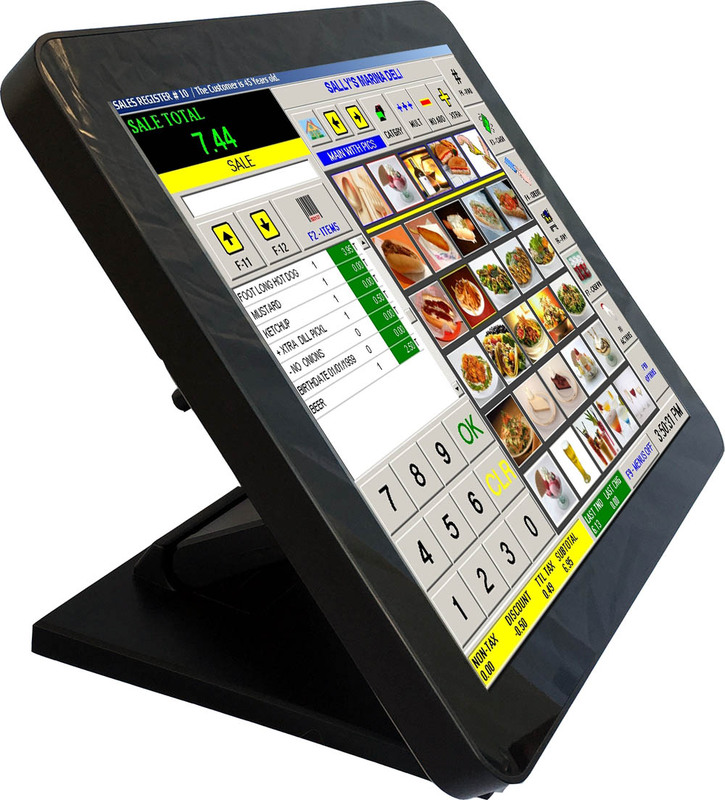 Click the button below to add the 15" Capacitive Touch Screen POS LCD Monitor to your wish list.